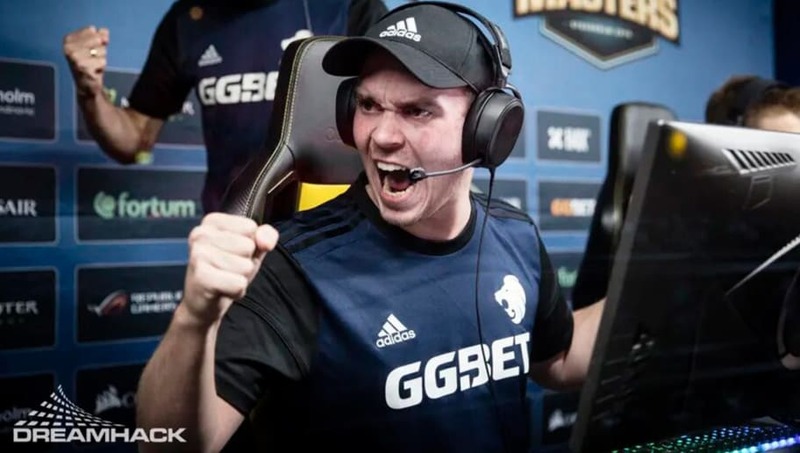 Mathias "MSL" Lauridsen and Nikolaj "niko" Kristensen are in talks to join OpTic Gaming's Counter-Strike: Global Offensive team according to a report by Jarek "DeKay" Lewis for Dexerto. MSL and niko currently play for Rogue in the North American division of the ESL Pro League. In the scenario that they depart the roster, Rogue will have less than a week to find replacements before the roster lock for the upcoming Season 9 of the EPL. OpTic Gaming qualified for the European side of the ESL Pro League by defeating Virtus.pro in the relegation matches of Season 8. Two of that squad, Kristian "k0nfig" Wienecke and Jakob "JUGi" Hansen, are reportedly leaving OpTic to join Cloud9, who are qualified for the NA ESL Pro League. In the event that these roster changes occur, this would maintain OpTic Gaming's all-Danish lineup. Cloud9 would become a majority European line-up, with two Americans, a Swede, and two Danes. Rogue would retain its three American players of Daniel "vice" Kim, Spencer "Hiko" Martin and Hunter "SicK" Mims, with as-of-yet unknown replacements to round out their roster.